We provided the full range of acoustic consultancy services throughout the project which spanned from 1999 through to its completion. 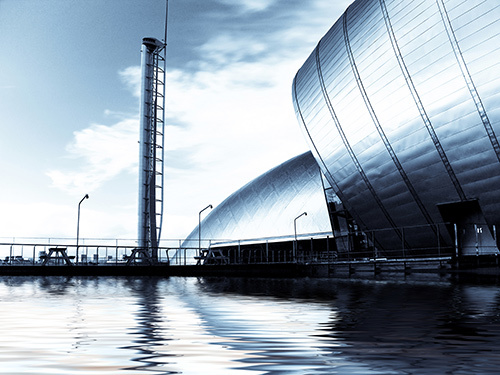 Designed by Event Communications, this was one of Scotland’s Millennium Commission projects. The building on the south bank of the River Clyde features educational exhibitions focussing on Glasgow’s past, present and future. The landmark Wing Tower is 127 metres high and is the tallest tower in Scotland.